Lifetime warranty on the air-filling of our wheelchair cushions. That is what our new generation Vicair SmartCells come with. A brand new and unique Vicair service, of the shelf without having to sign up or register. In October 2017 we’ve started shipping wheelchair cushions with the new generation SmartCells in them. You can easily recognize them: the fabric has the black Vicair logo printed on it. You will also find a Lifetime Warranty label on our cushion boxes. 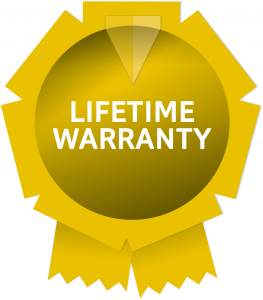 Vicair created this Lifetime Warranty because we believe in the quality of these cells. The used materials are specifically selected to provide many years of comfort and protection. Therefore we will always replace these SmartCells in case one/some of them unexpectedly do not last a lifetime. Vicair Lifetime Warranty is an of the shelf service, no registration necessary. Follow this link for more information about the Terms & Conditions of this Lifetime Warranty.